Looking for the PERFECT place to get your makeup done in the Horseheads, NY area? 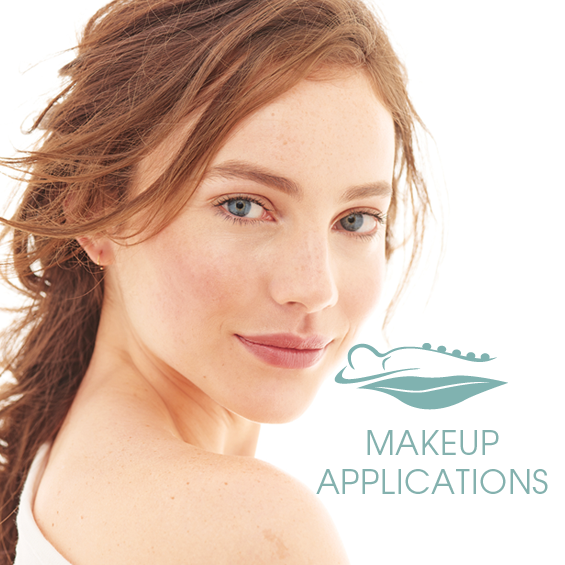 AgeLess Integrative Medical Spa offers in-house makeup applications for any special event. We’ll even travel to do makeup applications too! See details below. Designed with Our Makeup Artists here at AgeLess SPA only use the best makeup lines around: bareMinerals® by Bare Escentuals and Image Skincare®. Whether you’re looking for something more natural or something more for a special night out, we’ll ensure you look amazing for any memorable occasion! Are you getting married? Looking to spoil the gals with makeup looks for the night out? AgeLess SPA can travel for special group events or even weddings! Our team of makeup artists will take you from your everyday look to a dazzling new you. Please inquire for pricing. Visit the AgeLess Boutique in Horseheads and receive a complementary foundation color match application with bareMinerals® by Bare Escentuals or Image Skincare®.